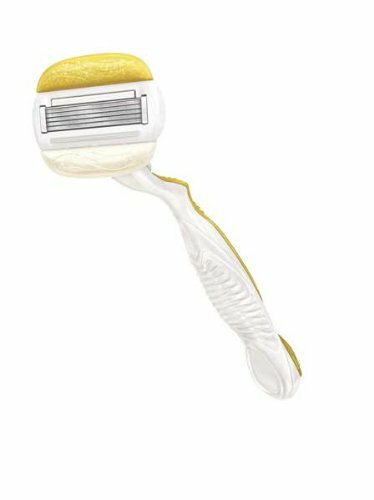 Home / Traditional Razors / Best Tips for Shaving Legs! Shaving your legs is critical, such an important part of our beauty and as a woman, we need to ensure a safe, quality shave. We’ve got the tips below for you – Also, take a look at our Best Razor’s list. In order for you to avoid cuts and nicks, you have to wet your skin and let it soften from the moisture. In addition, shaving is normally considered as a natural exfoliator , if you shave with bone dry skin, then you will be running the risk of clogging up your razor with your dead skin and putting yourself at risk of razor burn and nicks. In order for you to avoid razor burn, you need to try this important 2-step approach. Once you have your baby oil, slather it on in the tub in order for your skin to get as soft as possible! When you are as soft as a baby’s bum, then you have to apply the shaving cream, and get cracking. Quick Tip – Olive Iil is also another great option should you ever run out of cream. In order for you to avoid nicks, you have to change the cartridges or razors regularly. Borrowing a razor is a massive NO-NO to be on the safe side. We want quality girls! Make sure you exfoliate the skin before starting to shave. It usually gets rid of all the dead skin cells that could clog up the razor, hence preventing a close shave. Also you have to know that, there are several recommended ways to exfoliate. Concerning that, you may be able to use a cloth in the shower or exfoliating gloves or a dry brush before showering. Since the leg hairs normally grow down, then you will want to begin at your ankles and start shaving up. In the case of your underarms, you have to shave in each and every direction since the hair in that part grows at different angles. Ingrown hairs are usually caused when the body hairs curl back under the affected part of the skin. In order to avoid this, you have to use a glycolic acid cleanser and exfoliating daily on the affected areas, or a specific ingrown hair battling lotion.